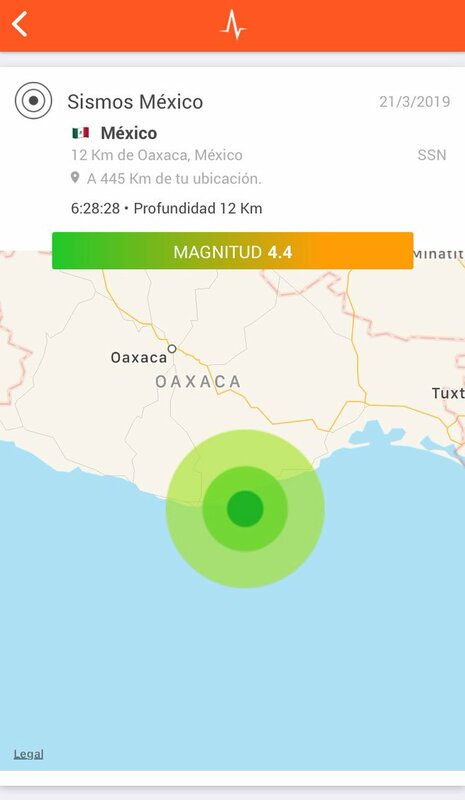 SSN calculates magnitude in 4.4 with epicenter 15 km southeast of Crucecita, Oaxaca. 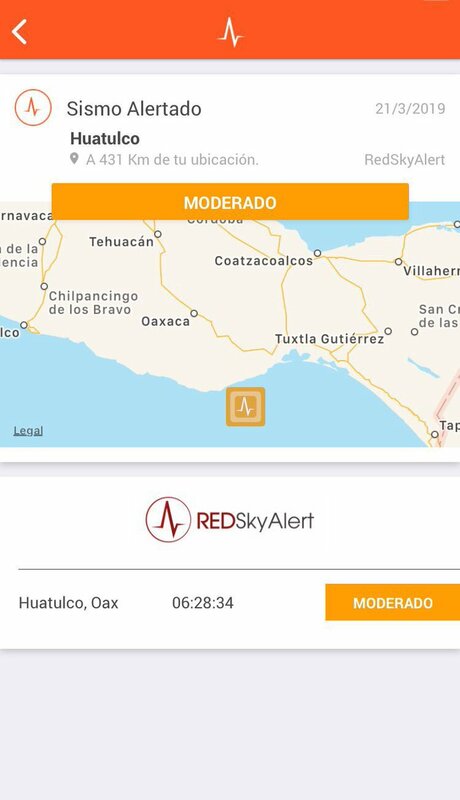 Detected by @RedSkyAlert with «moderate intensity in epicenter. 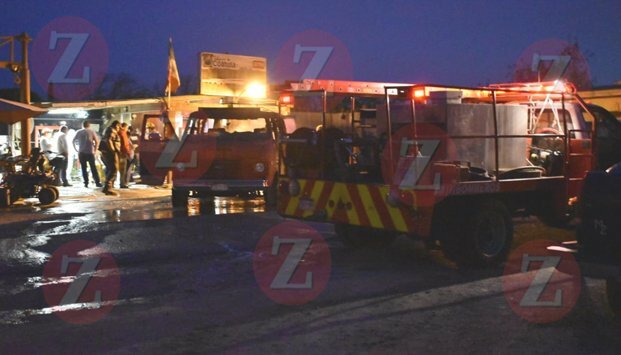 A conflict over land invasion left two dead in Los Reyes, La Paz. 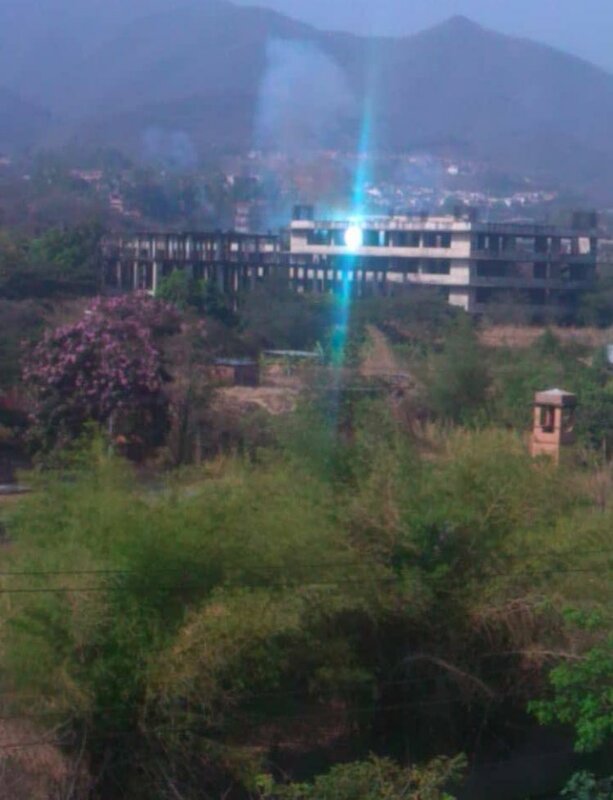 A man was detained by elements of the Tala municipal police station after attempting to assault another person with a sharp-edged weapon. The event was registered in oxxo located at Av. 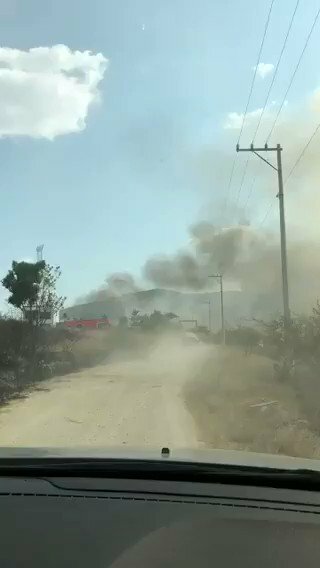 Solidaridad y Herrera. 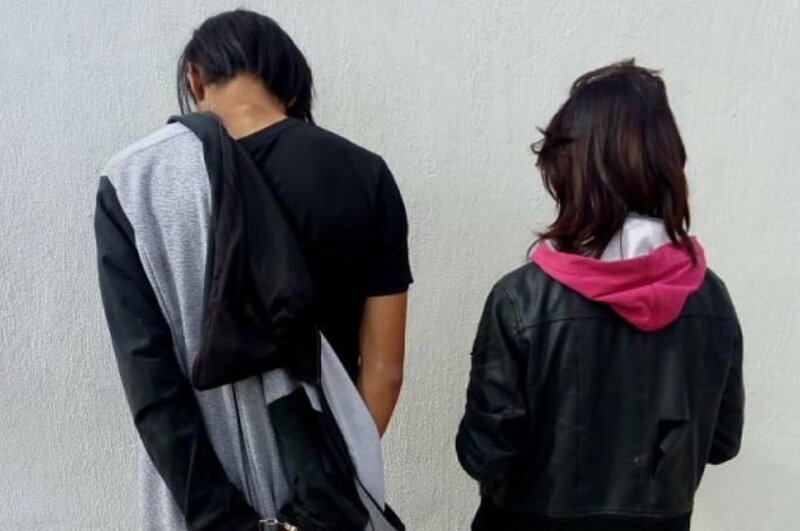 A couple of criminals detained after trying to rob a home in the capital of Aguascalientes. 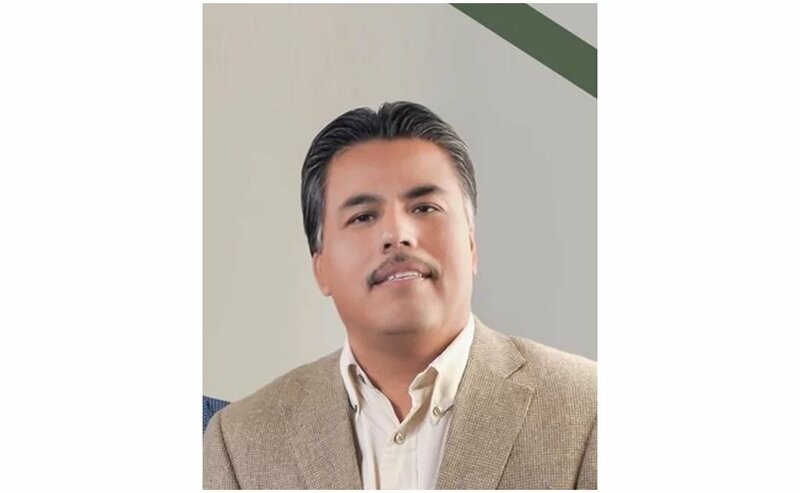 Mexico journalist Santiago Barroso, who often covered crime and drug gangs, has died after being shot multiple times at point-blank range by an unknown assailant who knocked on his front door last night in San Luis Rio Colorado, across the border from Arizona. 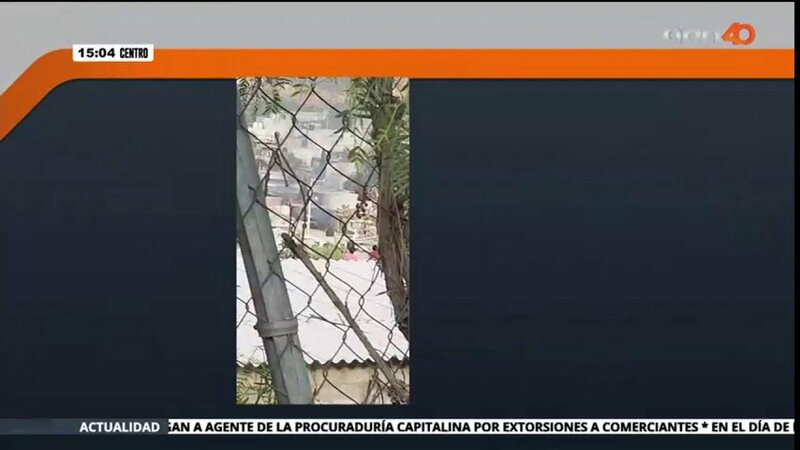 At least 44 migrants headed for the US have been pulled off buses by masked gunmen in northern Mexico in recent weeks. They are still missing. Chairman of the Joint Chiefs of Staff Gen. Dunford: "It does not cause me disquiet that we have troops on the border." There'll be a news conference at the border in the next 3 weeks, announces @POTUS. 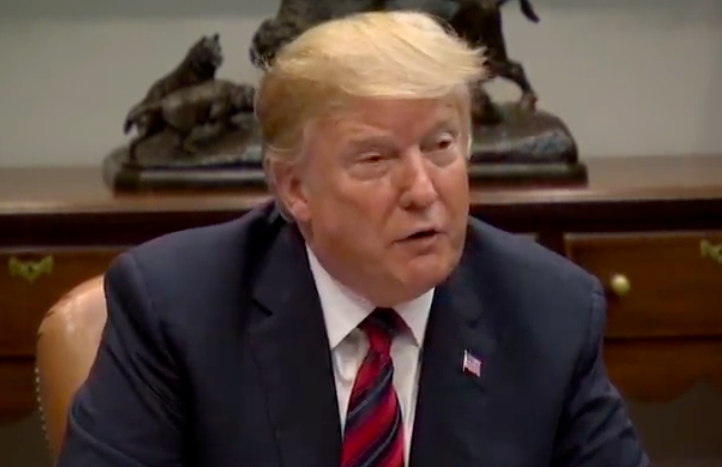 Underway now, a briefing for @POTUS in the Roosevelt Room from Federal, state, and local law enforcement officials "detailing how drugs are smuggled through the southern border and into communities across our nation," according to the @WhiteHouse. Another airline (@Aeromexico) suspends operations of its @Boeing MAX8 planes (it has six of them) until more is known about the crash of ET302. 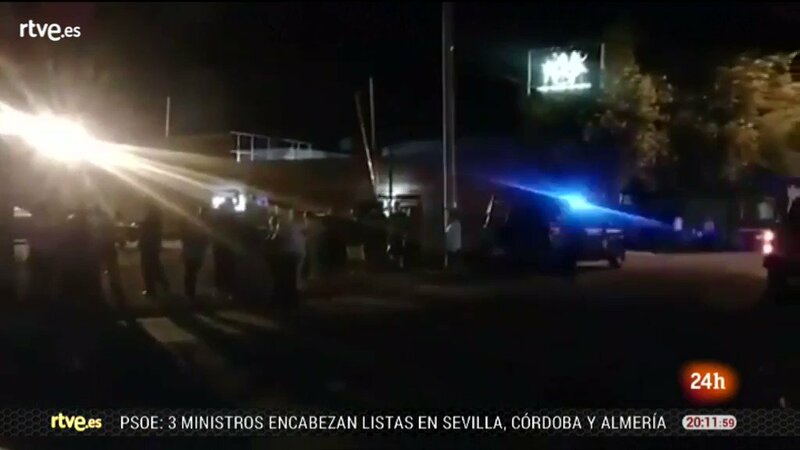 At least 15 killed at nightclub shooting in central Mexico, Another seven people were injured on Saturday when attackers opened fire in Salamanca city. 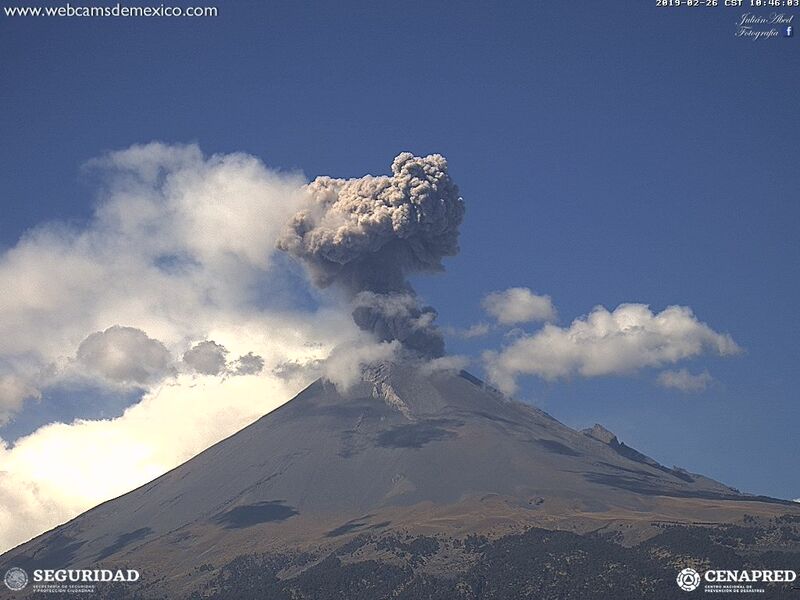 At 12:17, the Popocatépetl registered a slight explosion, generating an eruption column greater than 1 km above the crater; ash dispersion to the south, between EdoMex and Pue. Alert traffic light in yellow phase 2. 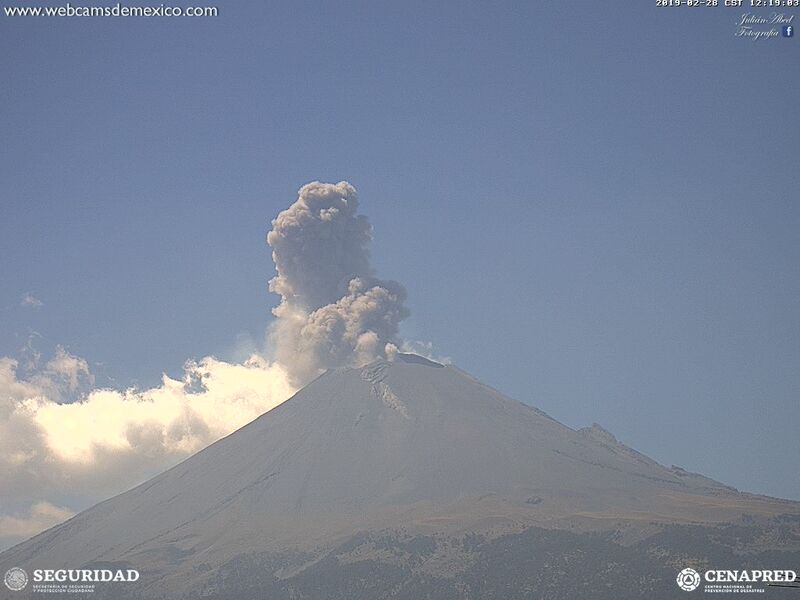 Explosion of Popocatépetl - 10:44 h. Eruptive column close to 2 km above the crater; dispersion of ash towards the side of Puebla. 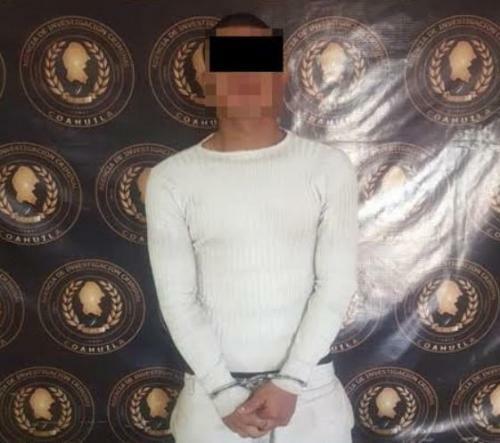 Anti-drug operations: 6 detainees and several doses of narcotics seized in Coahuila. 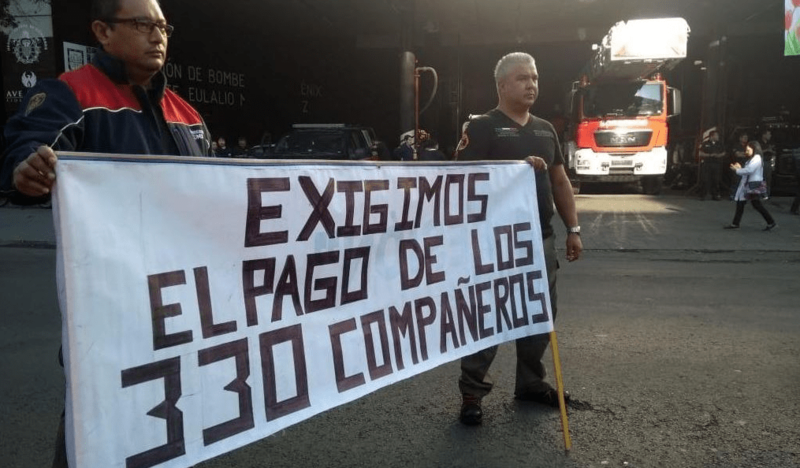 The person murdered in Neza, custodian of the Reclusorio Oriente and left a message written on a cardboard. 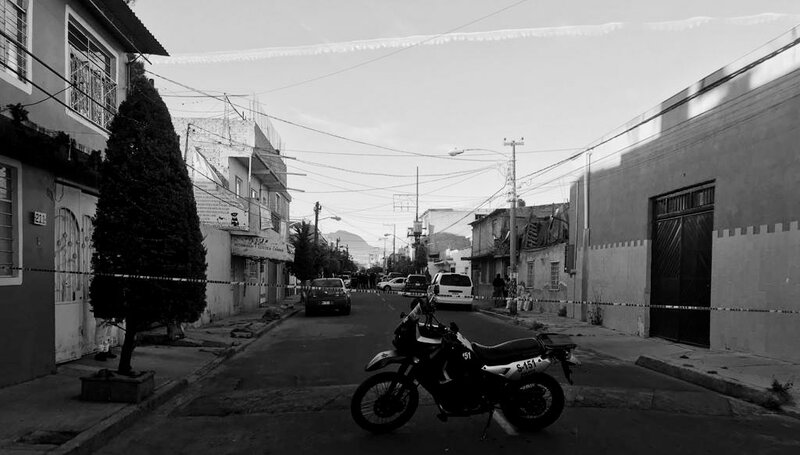 This morning a person was shot to death in Loma Bonita, Municipality of Nezahualcóyotl, EdoMéx.